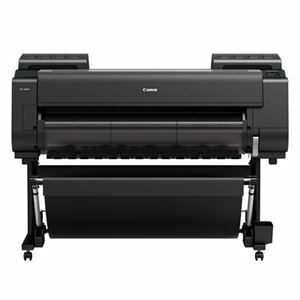 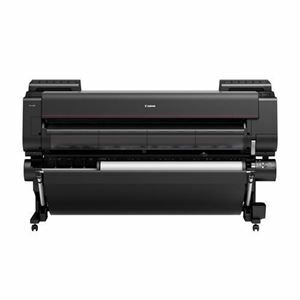 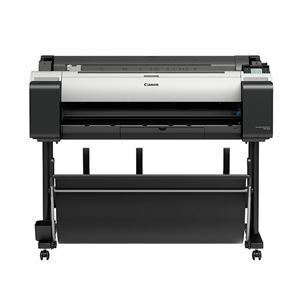 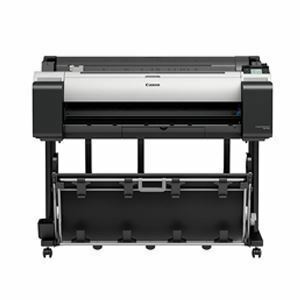 Canon professional inkjet printers deliver accurate color reproduction as well as stunningly rich black tones and smooth gradation in darkshadows. 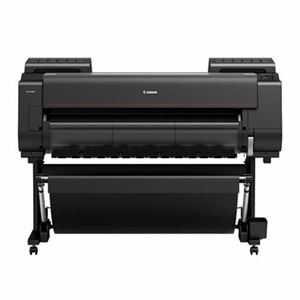 The high-quality output meets the strict demands of professional photographers and graphic designers. 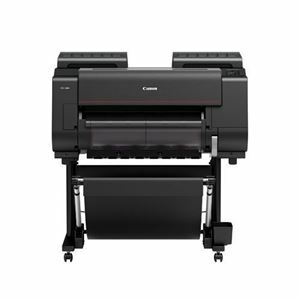 Canon's latest advances in core technologies,including print heads and inks, raise the bar in productivity and color reproduction consistency. 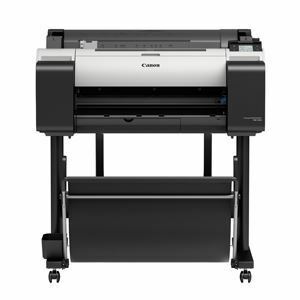 Additionally, printing is possible on a wide selection of paper types. 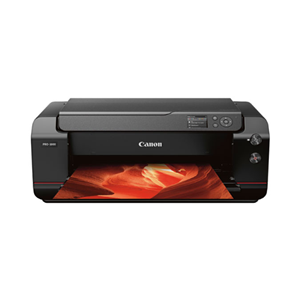 Select your printer below, then see FINANCING tab for details.